We work to ISO:9001 – ensuring our quality meets the high expectations of partners and residents. JC Construction Ltd’s extensive knowledge, experience and performance ensure the success of your housing, education or commercial project. 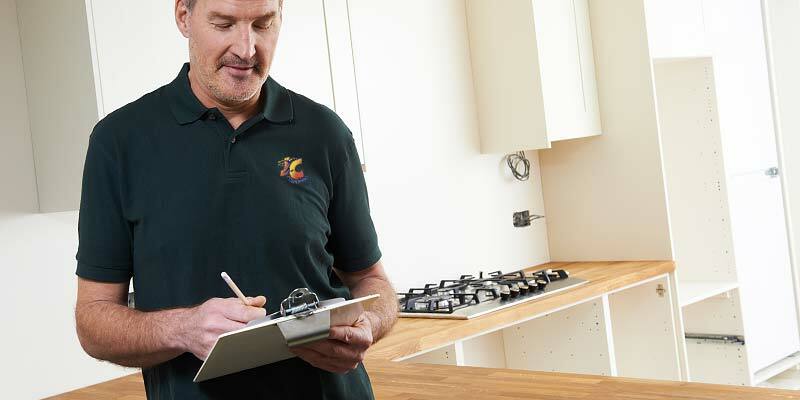 Via our contracting partners, we implement a comprehensive quality programme at every level – from planning and execution, to coordination and construction, JC Construction Ltd provide a service you can trust. Our Policy is to determine, agree and conform to our Customer’s exacting needs and expectations, whilst adhering to strict industry material standards, safety and UK building regulatory requirements. As a forward thinking company, we recognises that to be competitive and maintain good economic performance in the building and construction sector, we must employ management systems that continually improve the quality of our products, and service and increase the satisfaction of our Customers, employees and suppliers. Satisfaction of all of our Customers regardless of size that their requirements for quality and safety are being achieved in the product supplied. Confidence of our management and staff that the requirements for quality are set at high levels, are fulfilled and maintained, and that continuous improvements take place. The Health Safety and Welfare of all those affected by the Company’s activities. We are conscious that the motivation of our employees is dependent on their training and understanding of the tasks they are expected to perform. It is part of our on-going training programme that this policy is communicated and understood at appropriate levels throughout the Company.